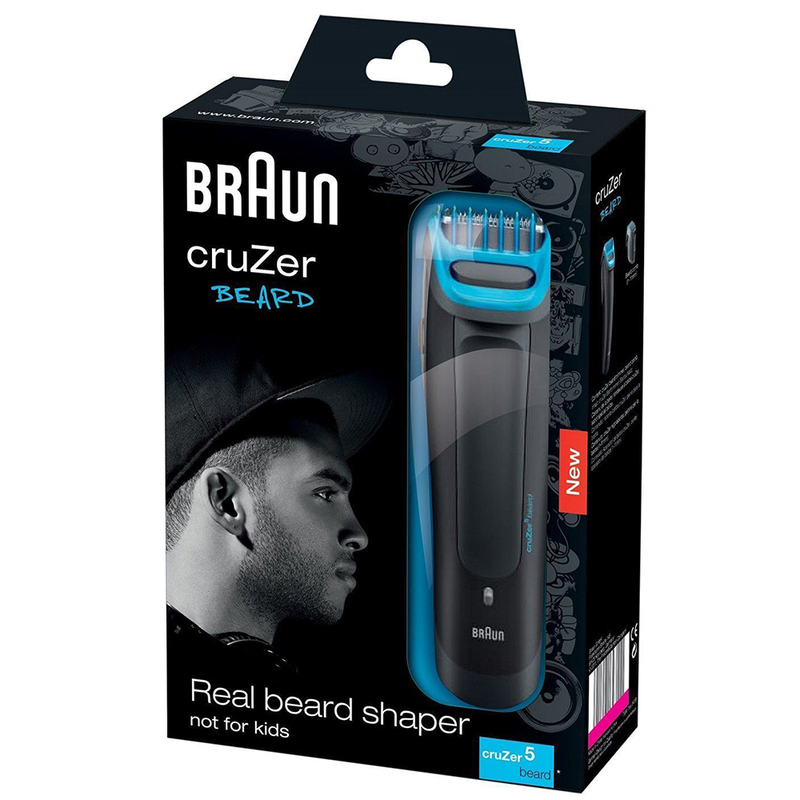 The Braun Cruzer 5 beard is powerful tool for styling your beard exactly the way you want. With a dual battery system for powerful trimming. The cruzer 5 beard trimmer also features remarkably long battery life. 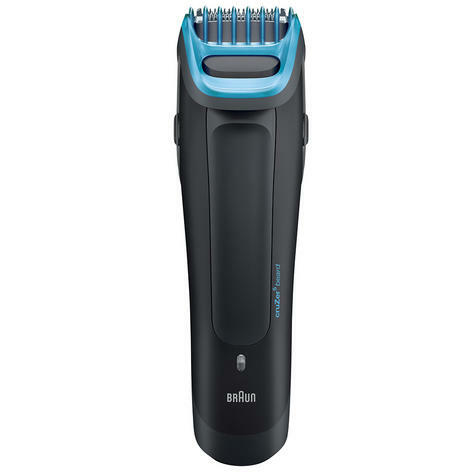 It comes with an adjustable click and lock trimming comb that lets you trim up to six different lengths. 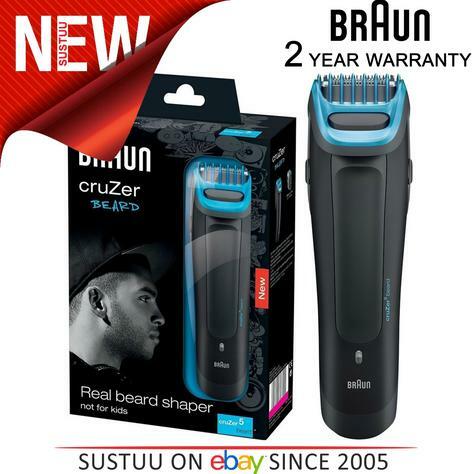 Powerful dual battery system that adjusts to tough beard conditions for an even trim. Ultra sharp stainless steel trimming element for defined beard styles. Adjustable beard comb with six settings for a perfect stubble or full beard look. Easy-to-use click and lock combs for maximum precision.